Lions battling with buffalos, hippos frolicking next to crocodiles, kudu and impala chased by leopard and spotted hyena...in our experience, Lower Zambezi has excellent game viewing and is great for a relaxed luxury safari. Exploring Lower Zambezi National Park. 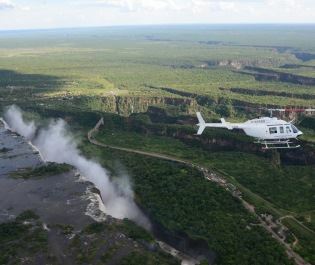 It's pretty remote so almost everyone visits on a fly-in safari, taking advantage of scheduled flights from Lusaka, Livingstone or South Luangwa. 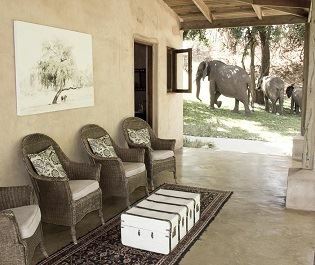 Sometimes the airstrip has to be cleared of elephants and you'll be enjoying the big game from the moment you arrive. 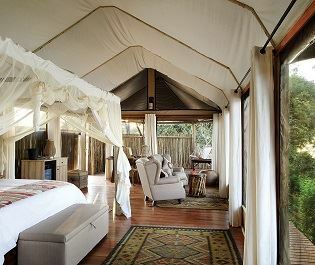 Touch down and a network of luxury camps take over, organising all your safari activities from a base within the park. 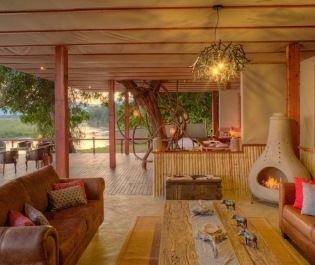 We can't get enough of dining on the river or waking up to zebra and wildebeest grazing next to the suites. Discover the wildlife by Zambezi River. 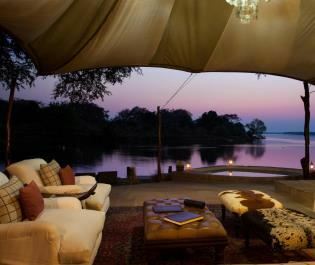 Once the private reserve of a former president, Lower Zambezi is contiguous with Mana Pools National Park. Dividing the two parks is the Zambezi River, an evocative place for boat safaris and hippo antics. 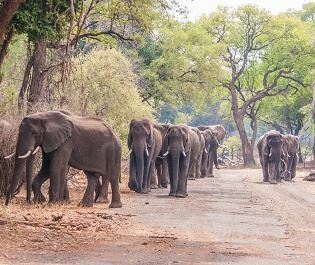 Wildlife is concentrated around the water during the May to November dry season, making it incredibly easy to spot in the open-sided safari vehicles. Monitor lizards, duiker, eland, bushbuck, waterbuck, but most of all, lots of predators. You'll see lions around the river and the daily drama of prides meeting buffalo herds is a real highlight. 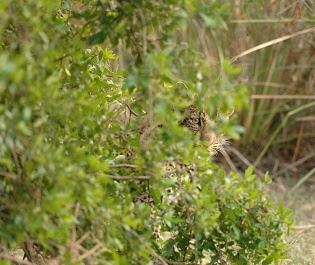 Explore a little wider and the miombo woodland hides many solitary leopards. And while they may not be pretty, there's never a dull moment when spotted hyenas abound. Those who value birdlife will also be seriously impressed as the river is filled with different kingfishers, cormorants, eagles, and ospreys. How to explore the park. 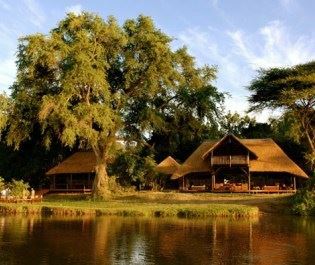 Game drives and boat safaris provide a classic combination, one bumpy and thrilling, the other tranquil and charming. We also like the walking safari option here, with an armed ranger providing back up as you traverse the landscape of elephant and buffalo. 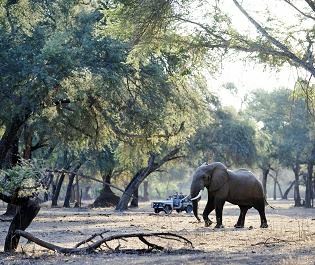 While Lower Zambezi is on Zambia's classic safari route, you won't encounter that many other vehicles or visitors. 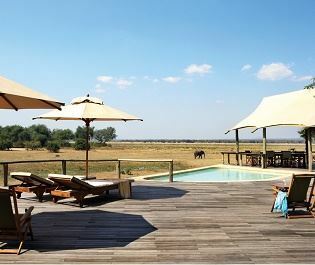 Holidays always move at a relaxed pace here and you'll be enjoying lots of big game without leaving the comfort of the lodge – if that's not the dreamy African experience then we don't know what is.